Tickets range from $10 to $35 depending on seat location. 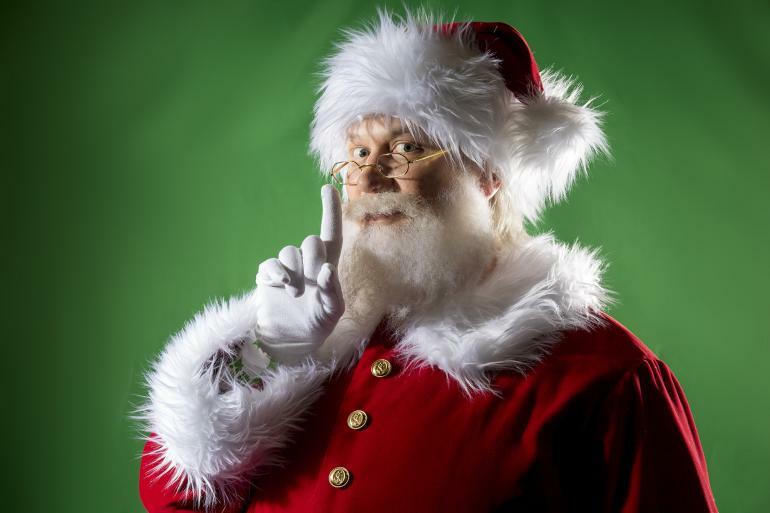 After 1,000 years of faithful service, Santa Claus has decided to retire. But not all the elves in Santa’s Workshop are too thrilled about his chosen replacement. With the help of his tech-savvy daughter, Beatrice, website designer Nick is in for the adventure of his life as he prepares to take over the reins to Santa’s sleigh…before the next Christmas! Jam-packed with a sleigh-full of fun, energetic and original Christmas music, Santa Claus: The Musical will be sure to put you and your entire family in the holiday spirit! Book by Noah Putterman. Music & Lyrics by David Christensen & Luke Holloway.